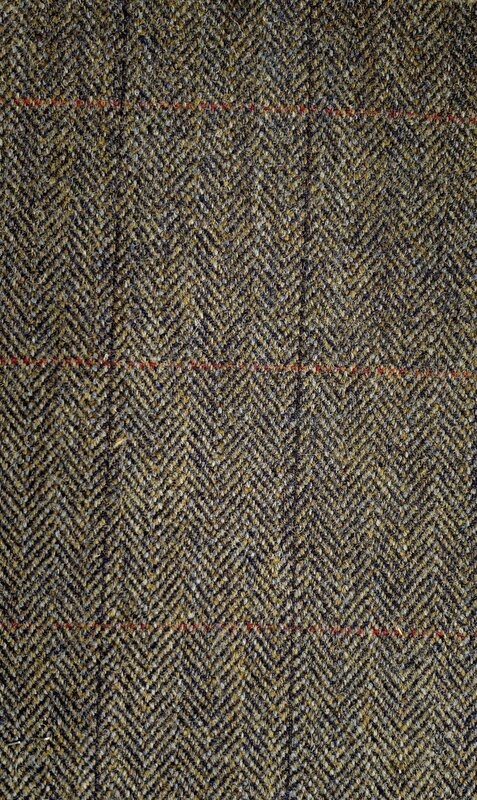 The road up from Kenmore to Glen Quaich is one of the steepest pulls in Scotland, popular with masochistic cyclists! 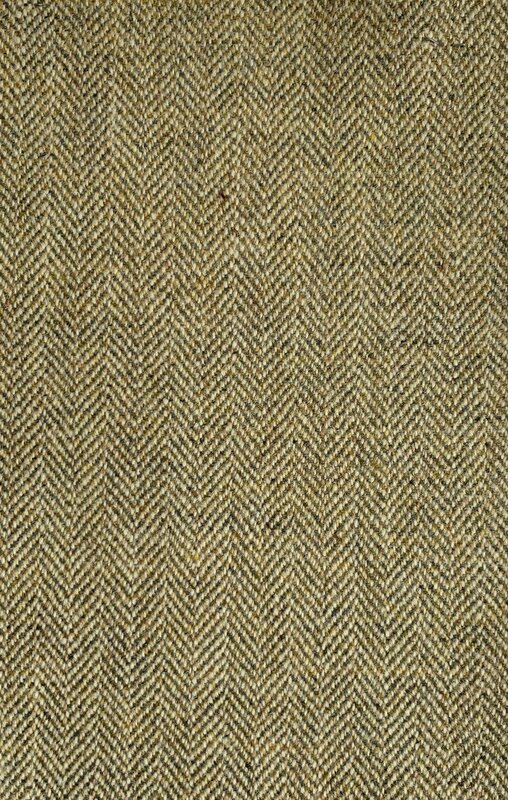 The reward for those making it to the top are the rich moorland colours, particularly in Autumn, as the heather and bracken turns. 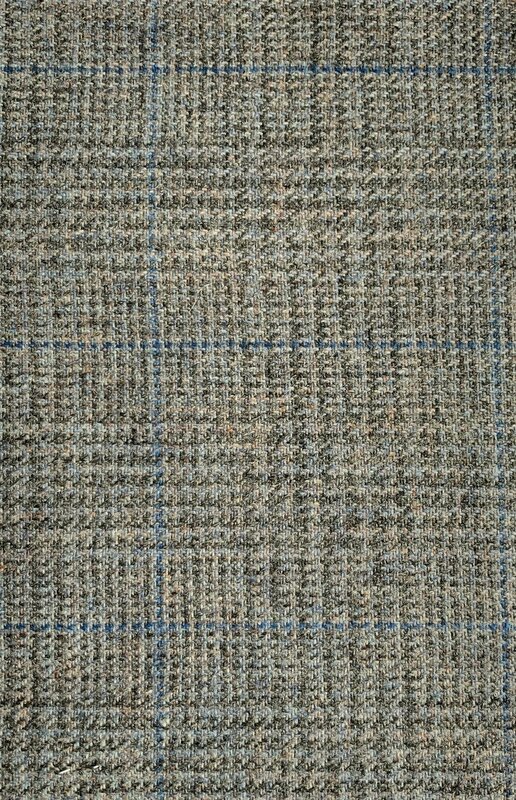 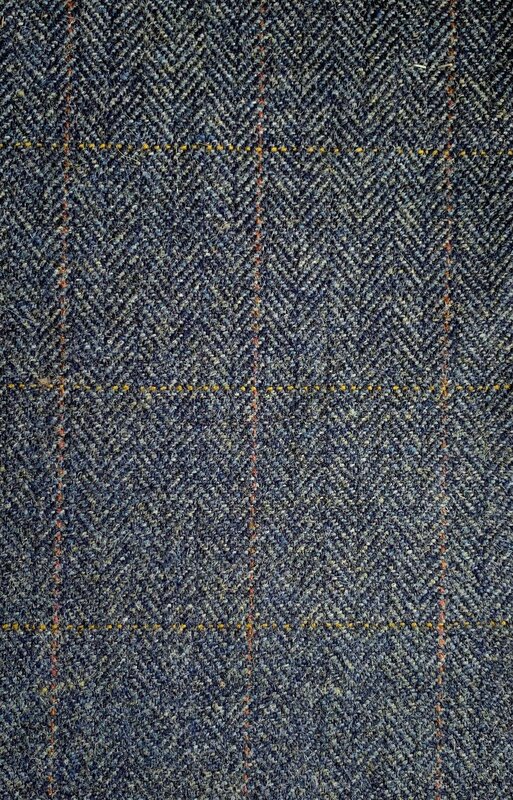 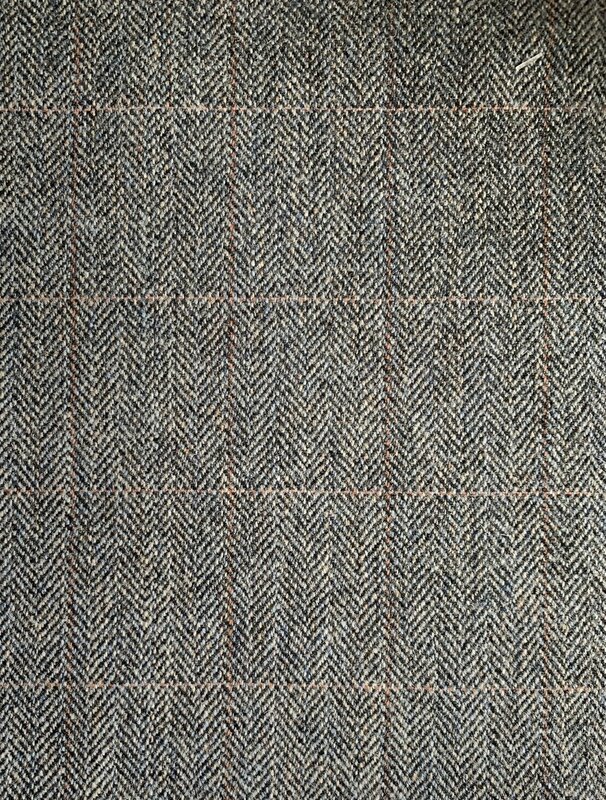 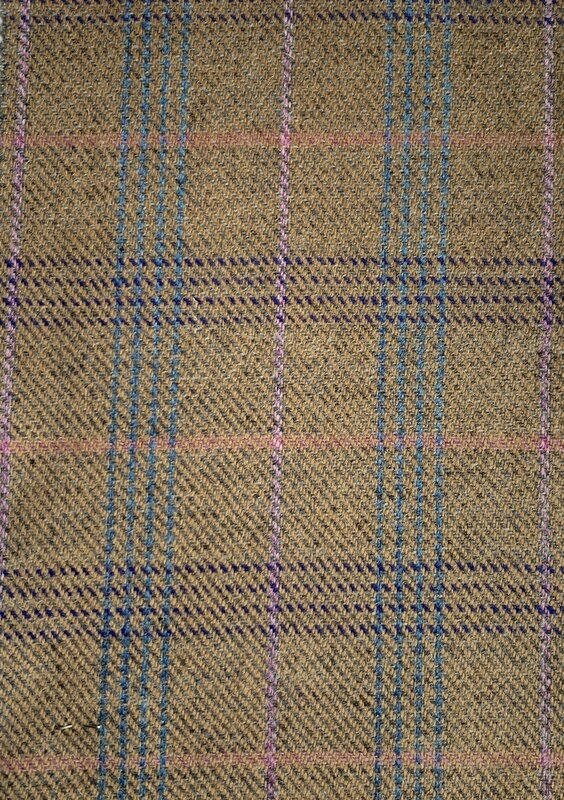 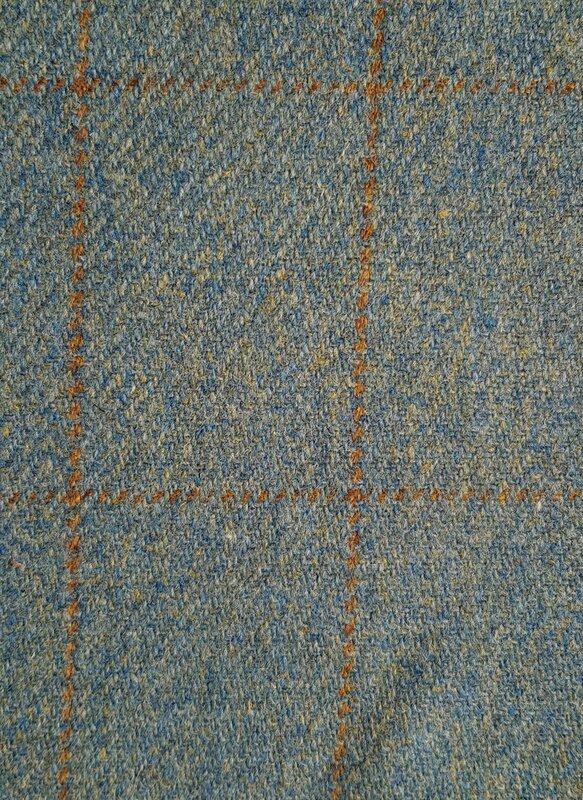 This tweed is perfect for a true Highland setting – a log fire burning, and a warm spicy whisky.